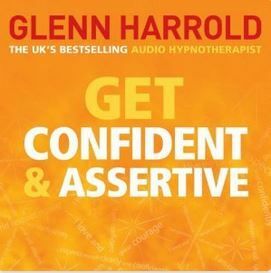 GET confident and Assertive with these two high quality hypnotherapy tracks featuring Glenn Harrold's highly acclaimed hypnosis techniques. In our ever changing world it's very easy to lose our confidence and nerve. Glenn Harrold's new self help download will help you GET and stay, confident and assertive. Glenn's download combines the latest hypnotherapy techniques with state of the art sound.